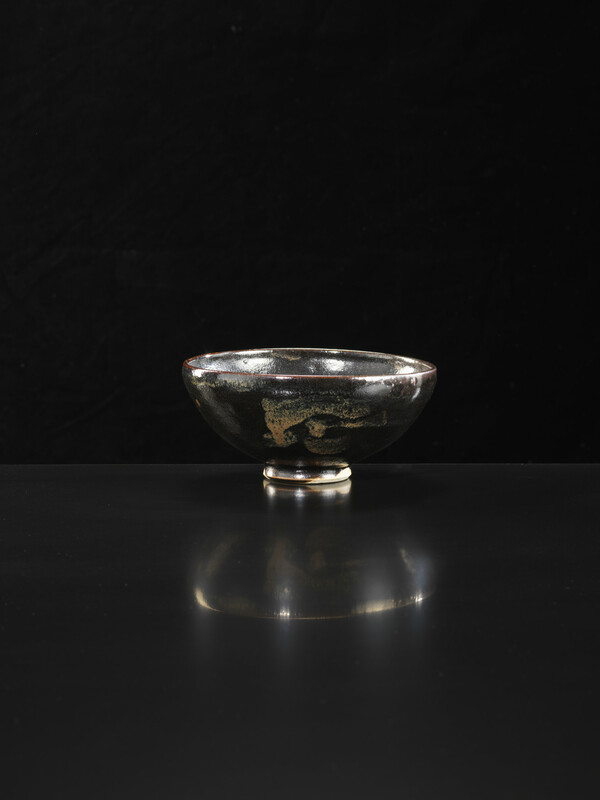 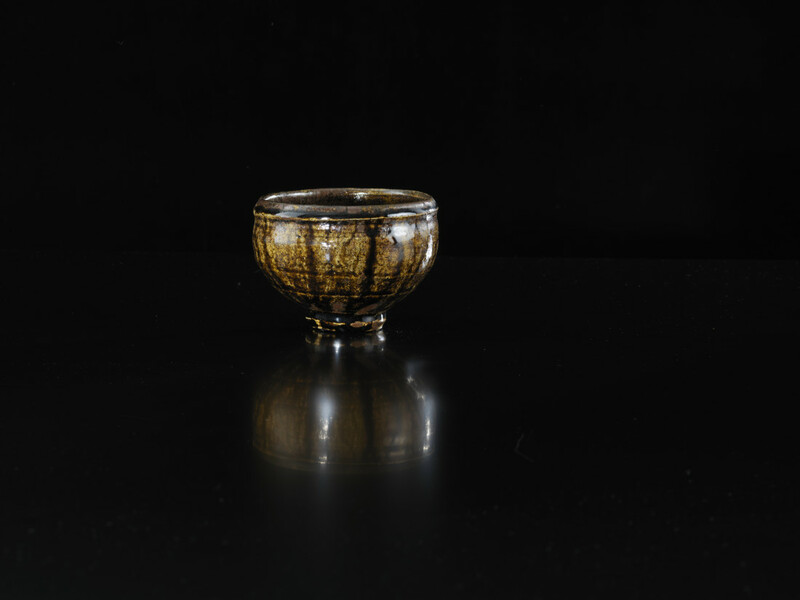 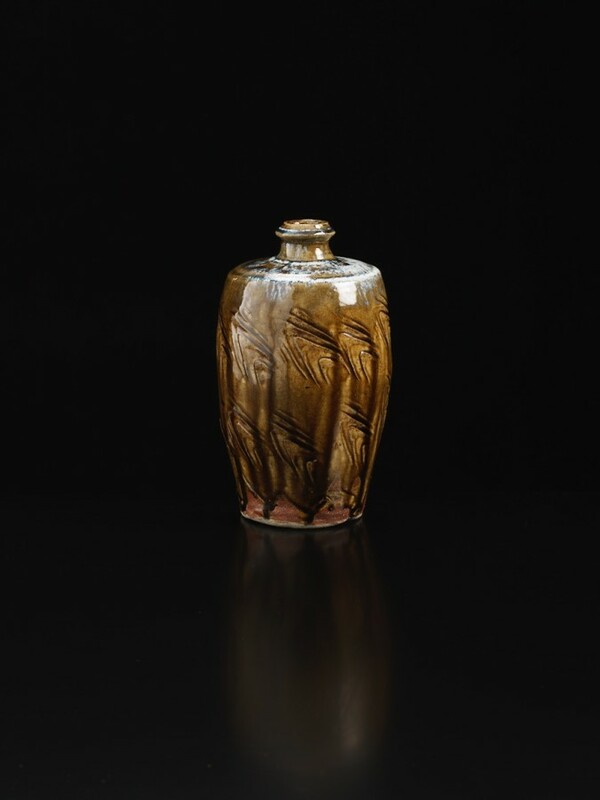 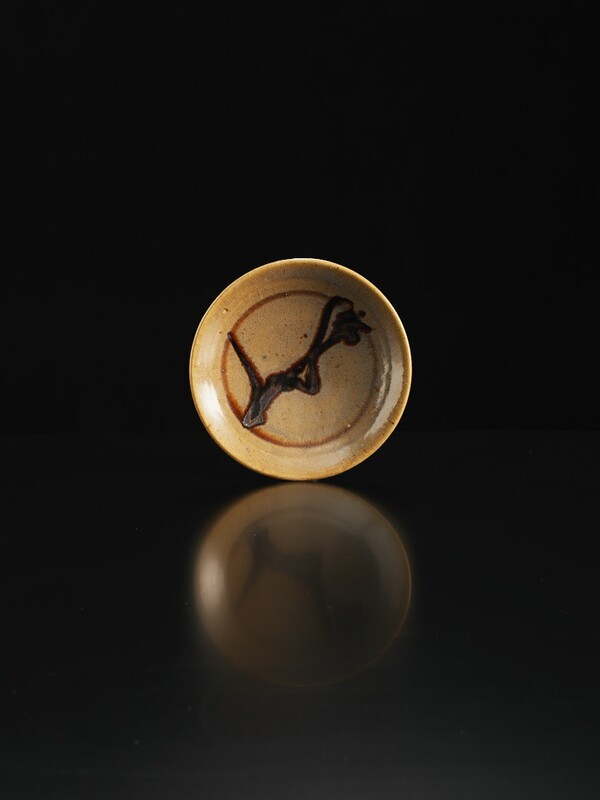 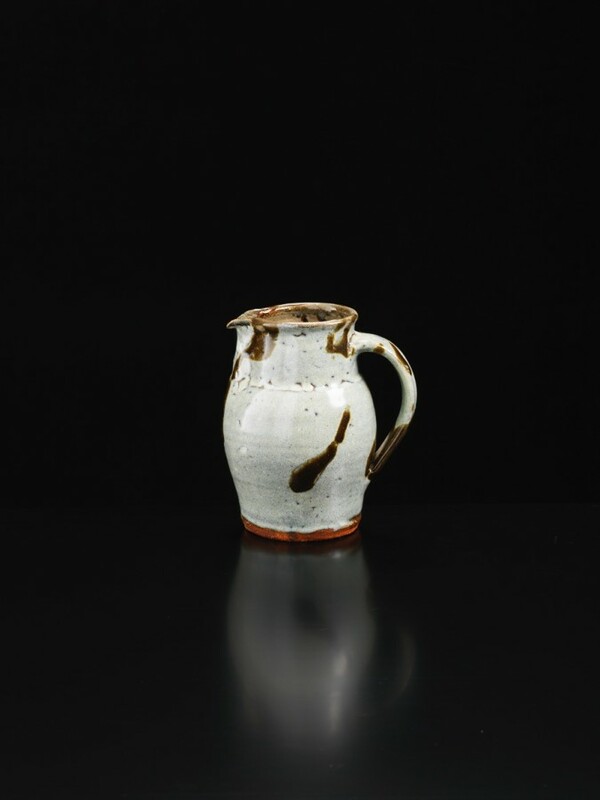 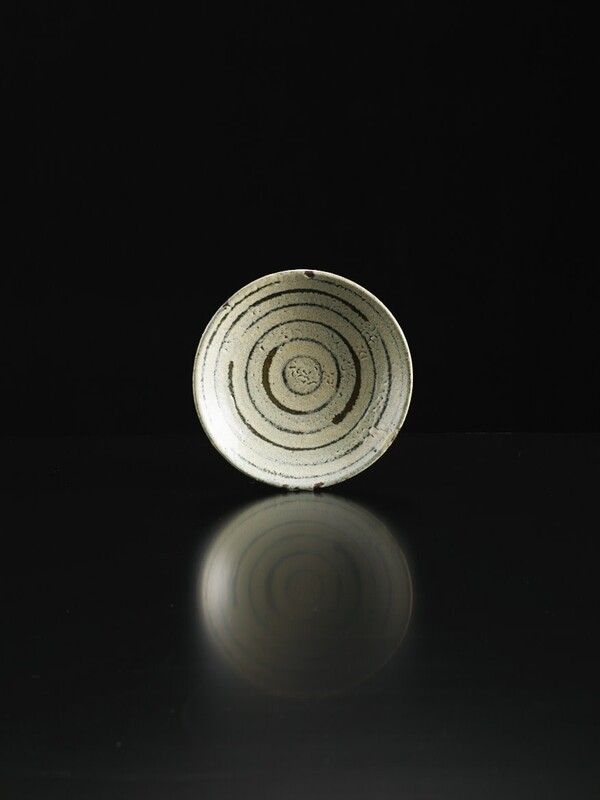 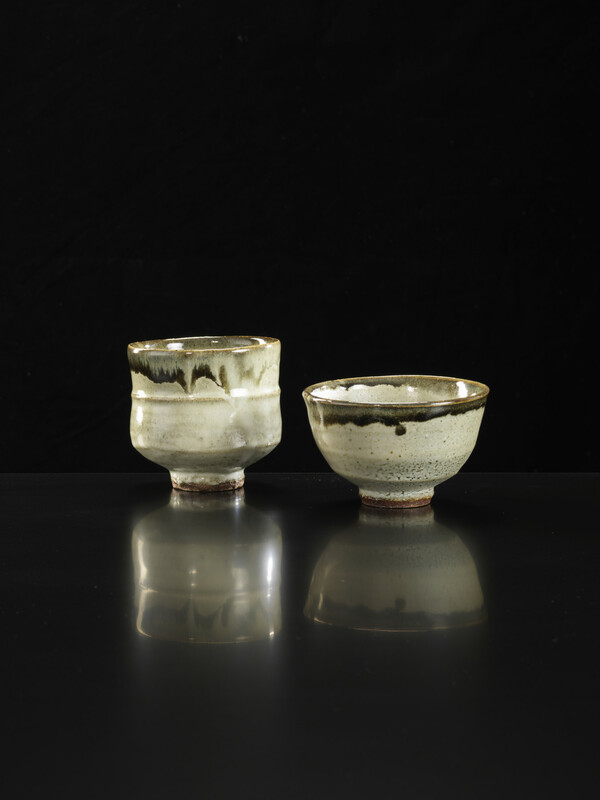 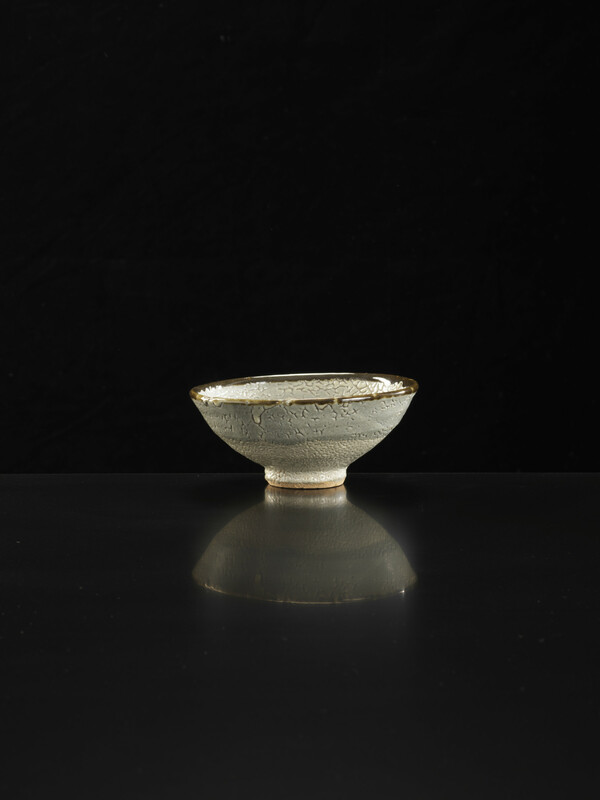 Shoji Hamada (1894-1978) was so famous a potter, such an important figure in the history of studio ceramics and craft (in Britain and the USA as well as Japan), that it can be difficult, exactly forty years on from his death, to see his pots with new eyes. 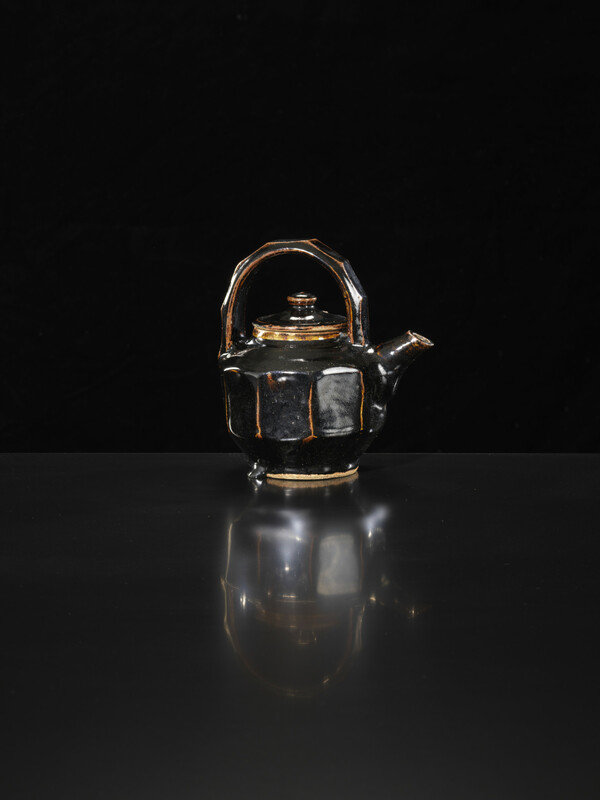 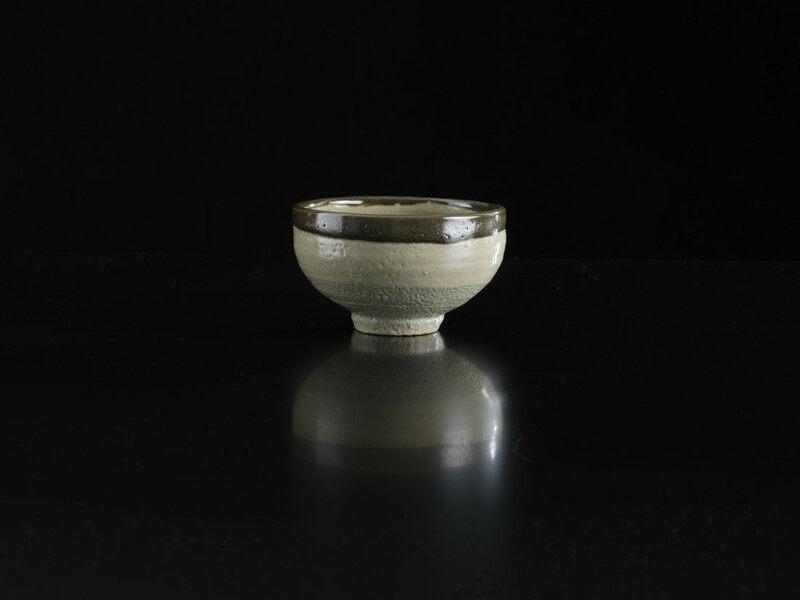 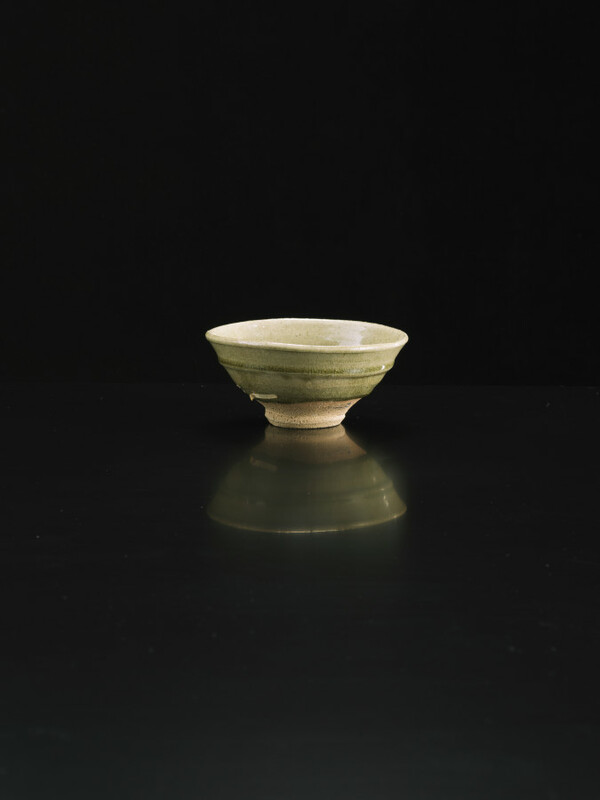 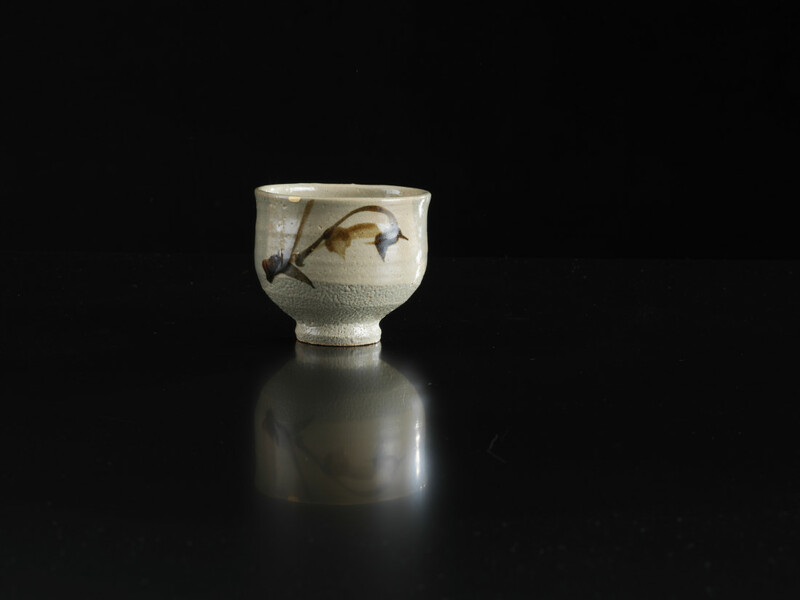 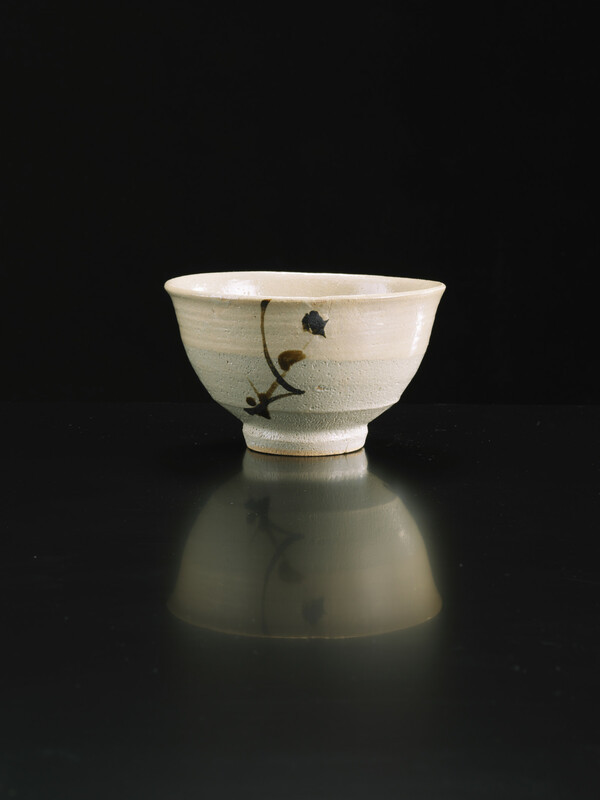 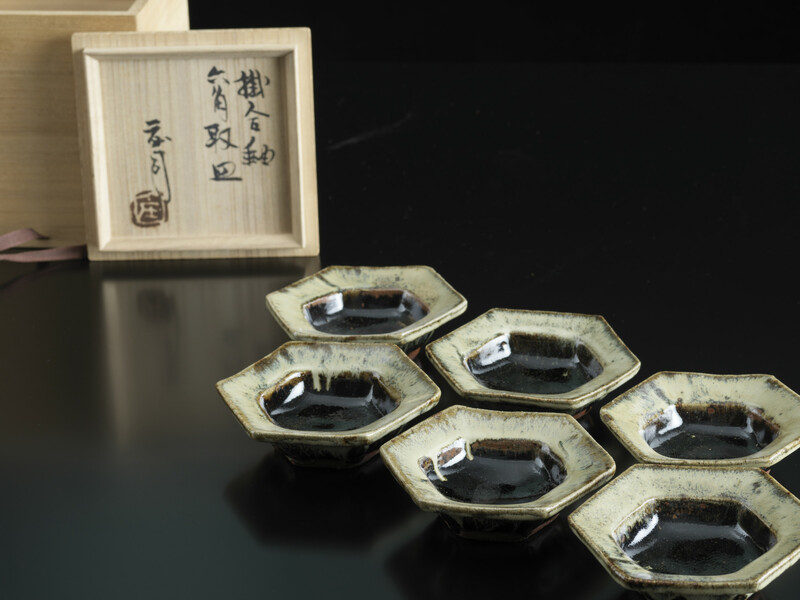 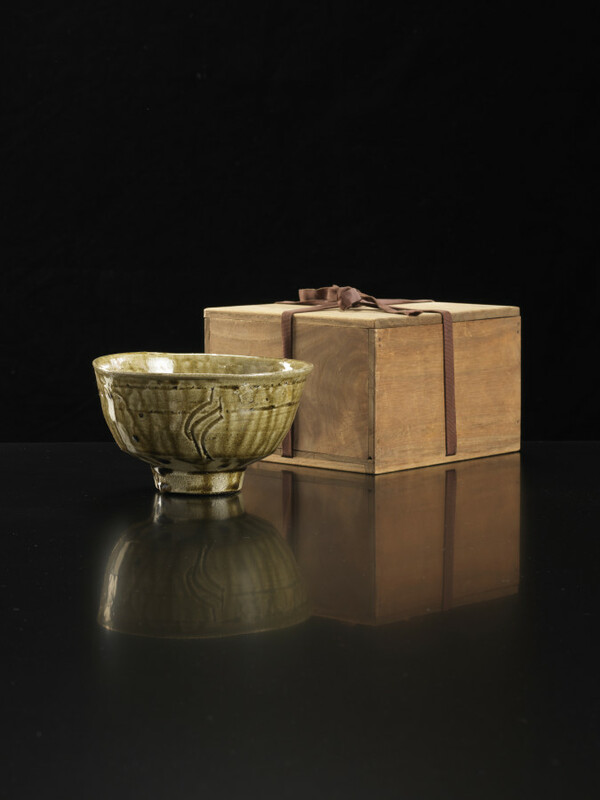 And yet his best work, and we have a fine representation here (groups of brush-painted and engraved tea bowls and yunomis, slab-built bottles, tablewares), is as fresh as ever. 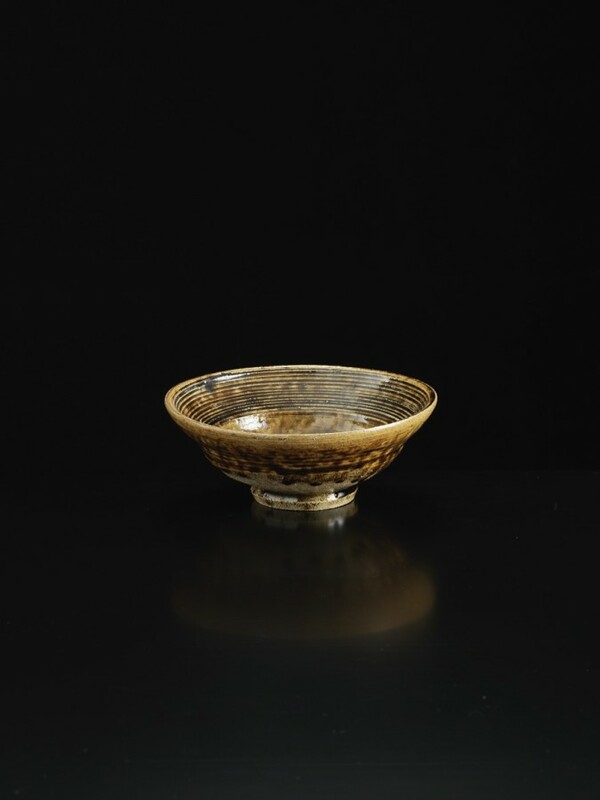 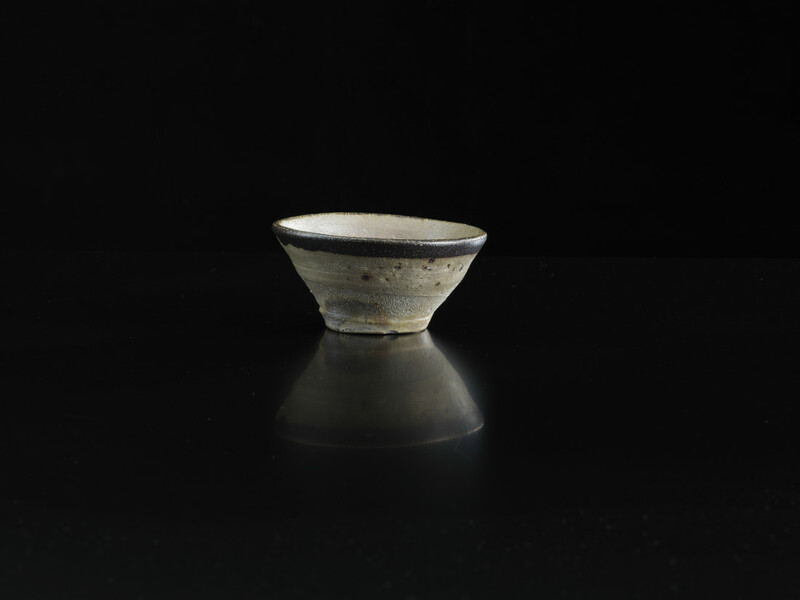 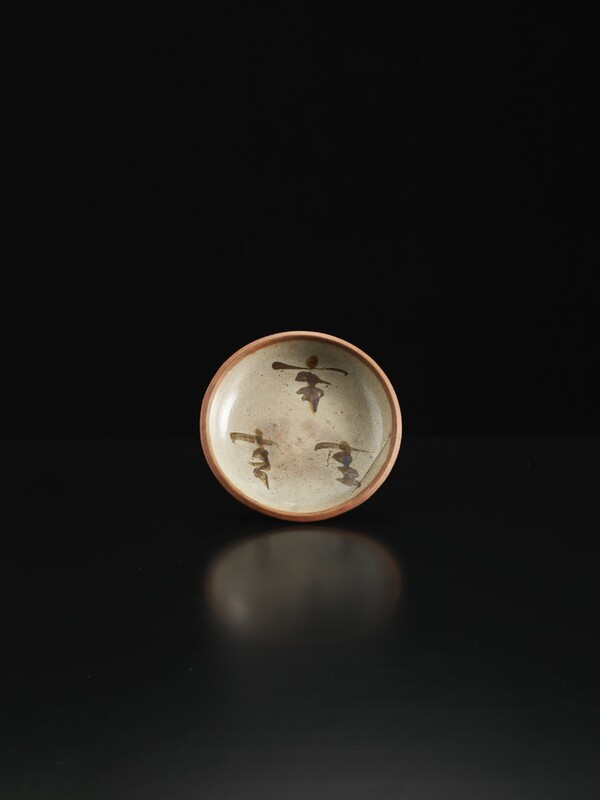 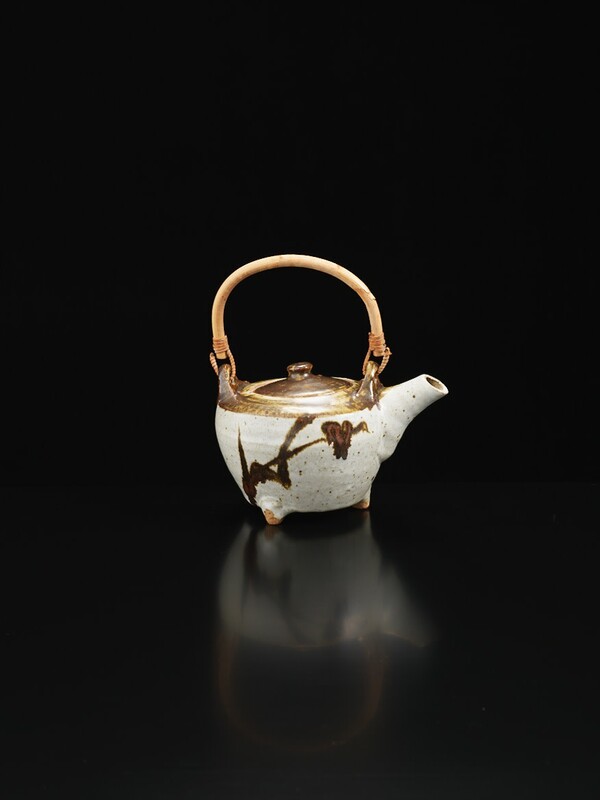 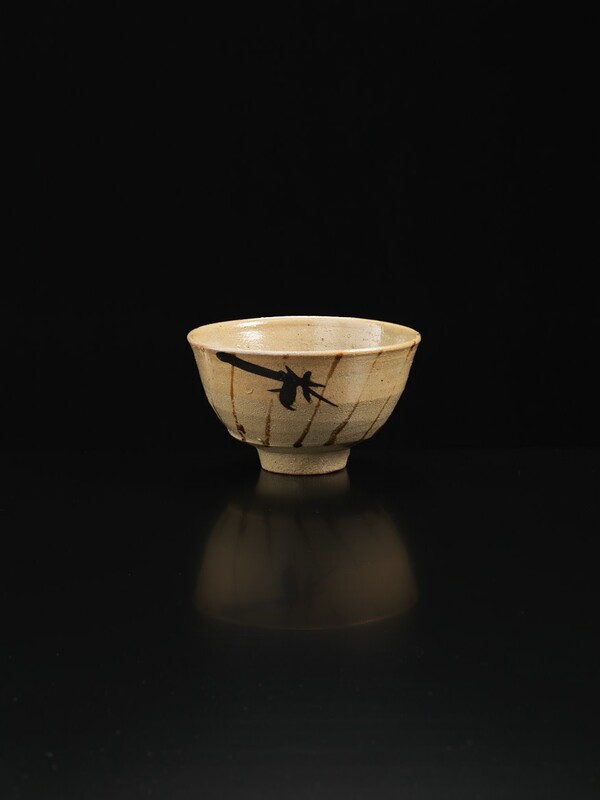 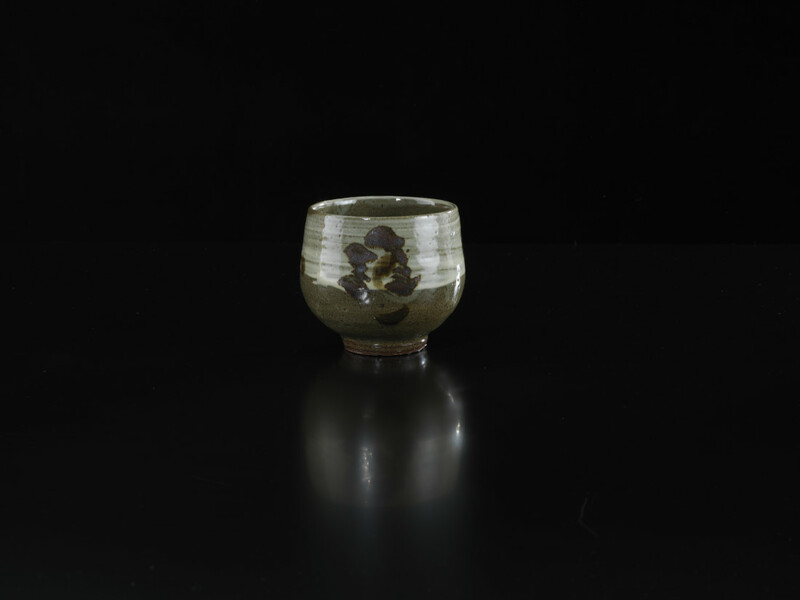 As much as he drew on traditional Far Eastern and early English forms (our medieval pots and early slipwares), Hamada was very much a modern master who developed a powerfully expressive twentieth century language. 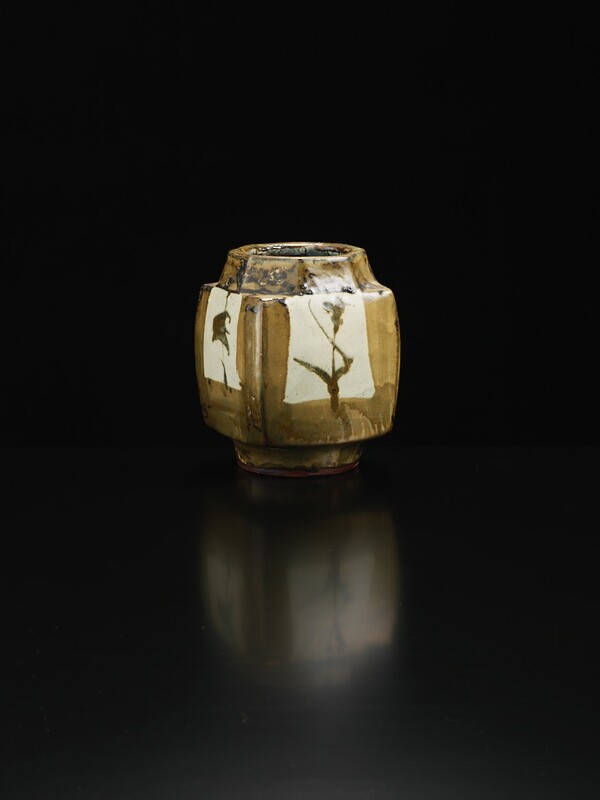 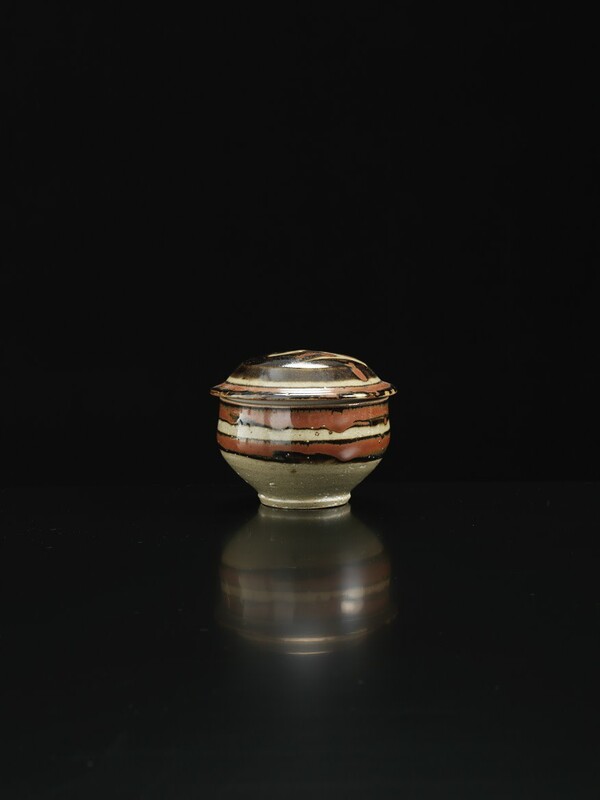 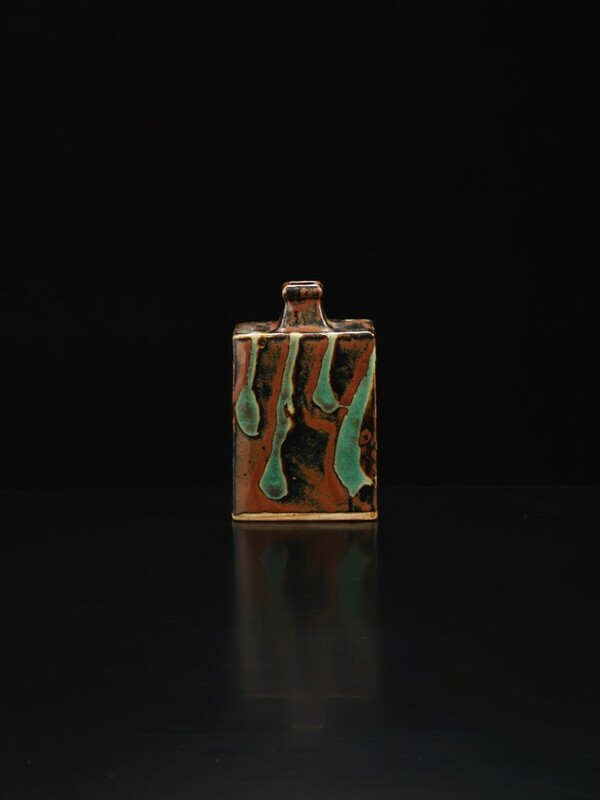 The pots with generously dipped and poured glazes and slips have an energy comparable to the most gestural abstraction in painting, and there is a fluent motion in his succinct brushwork, much of it of vibrant foliate motifs (he had a great love of botany). 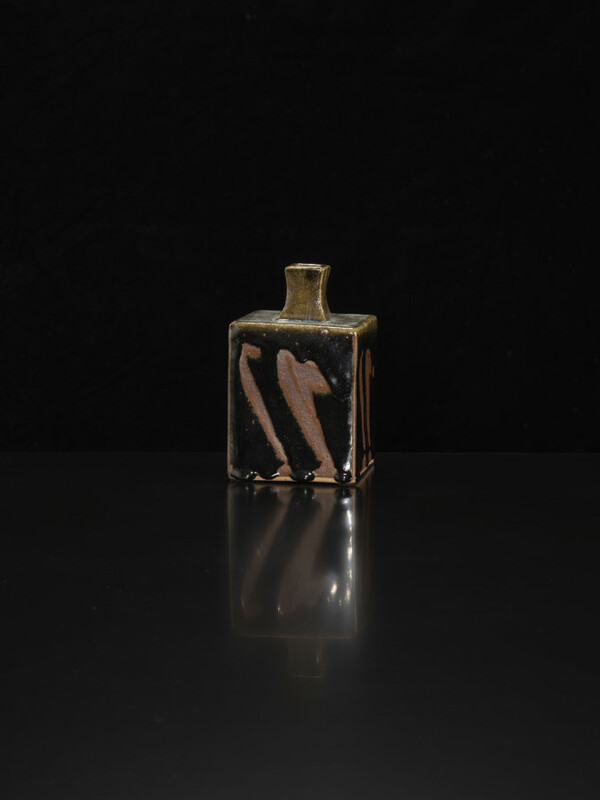 Hamada was as much a painter as he was a potter, someone who knew how to animate surface, extending the free rhythms of his throwing with expansive marking across the face of the clay. 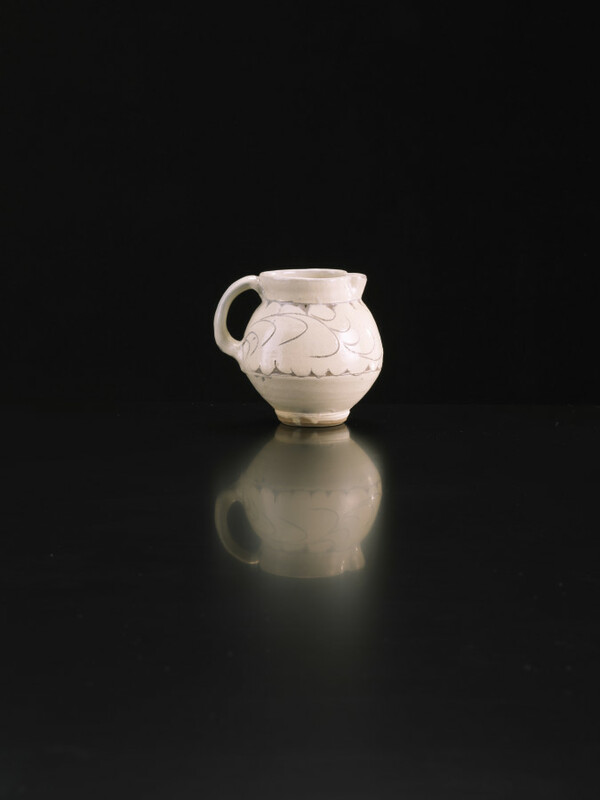 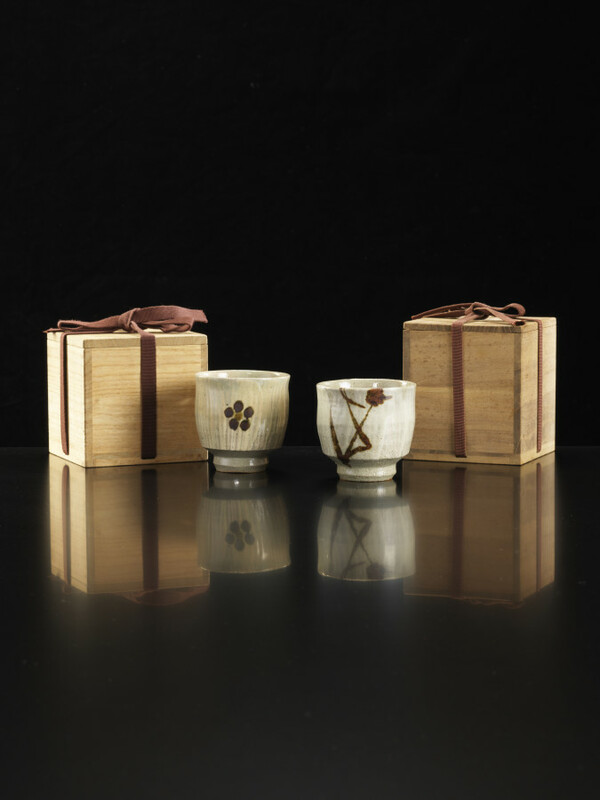 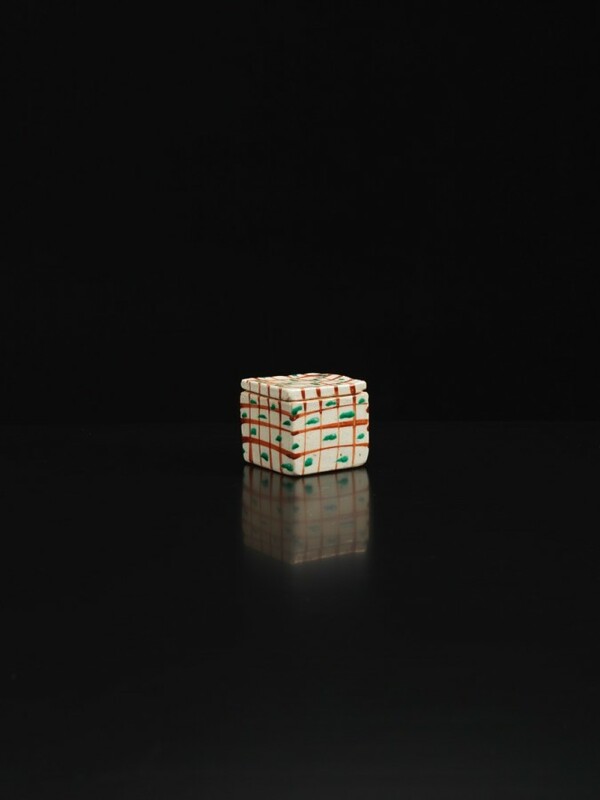 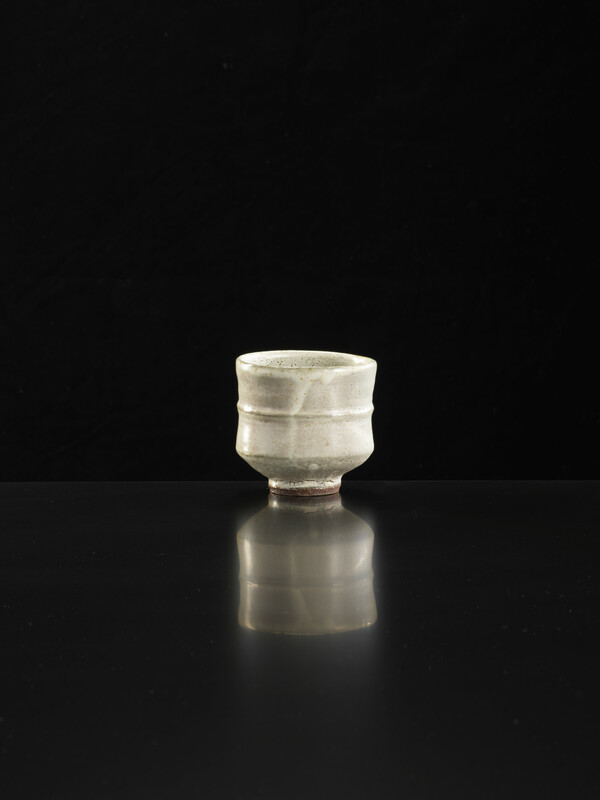 They are pots that brought a new economy into Japanese decorative wares. 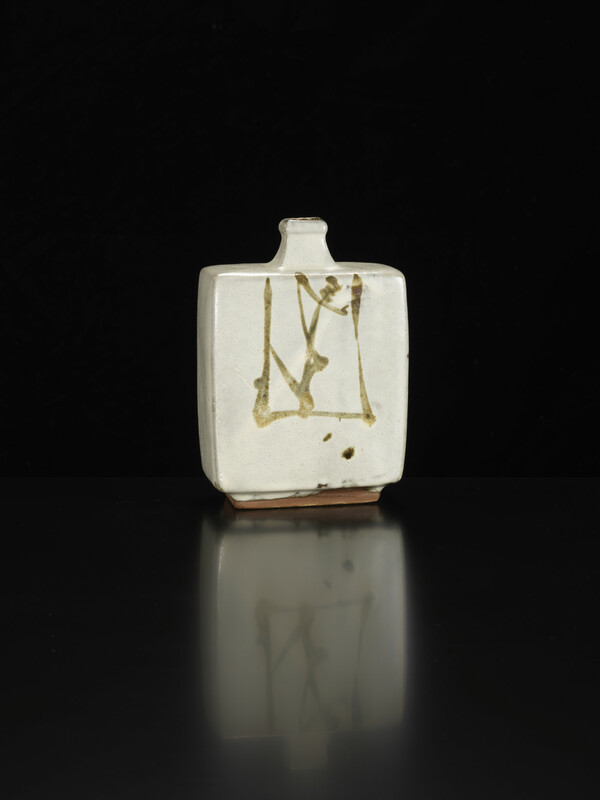 In Britain we have a particular affection for Shoji Hamada. 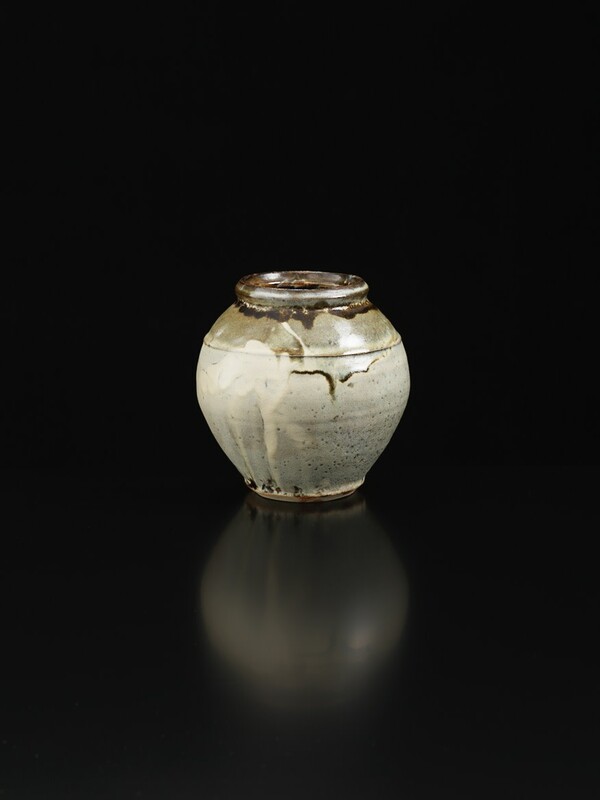 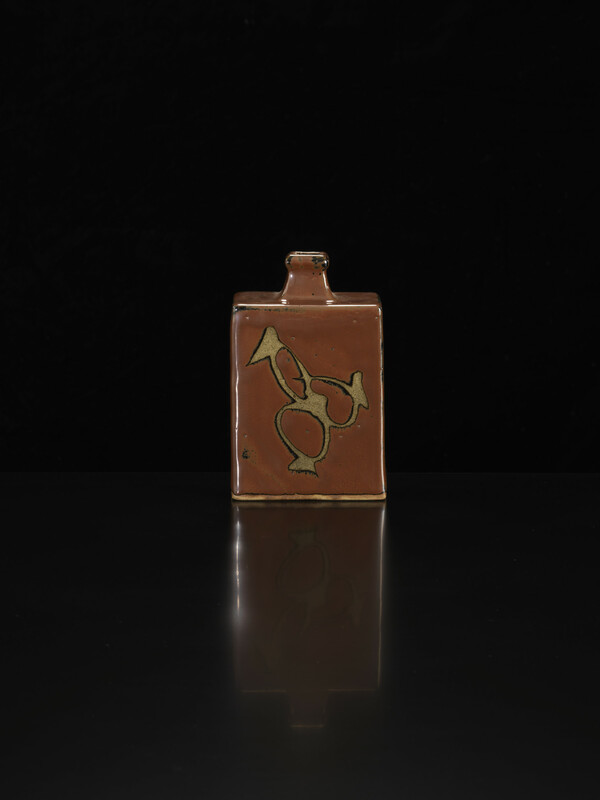 After all it was he who with Bernard Leach helped to stimulate the early years of British studio pottery during his brief stay in St Ives at the beginning of the 1920s, and who continued to visit and exhibit here for the rest of his life, a warm and lively presence. 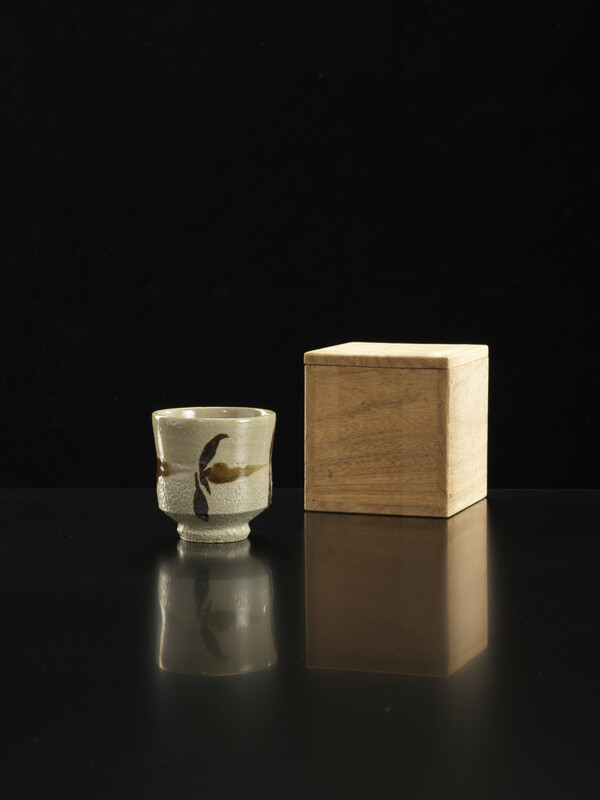 He became a star, as far from any concept of Yanagi’s anonymous ‘Unknown Craftsman’ as one can imagine. When he died even The Birmingham Post confidently headlined their obituary ‘Hamada; master of influence’. 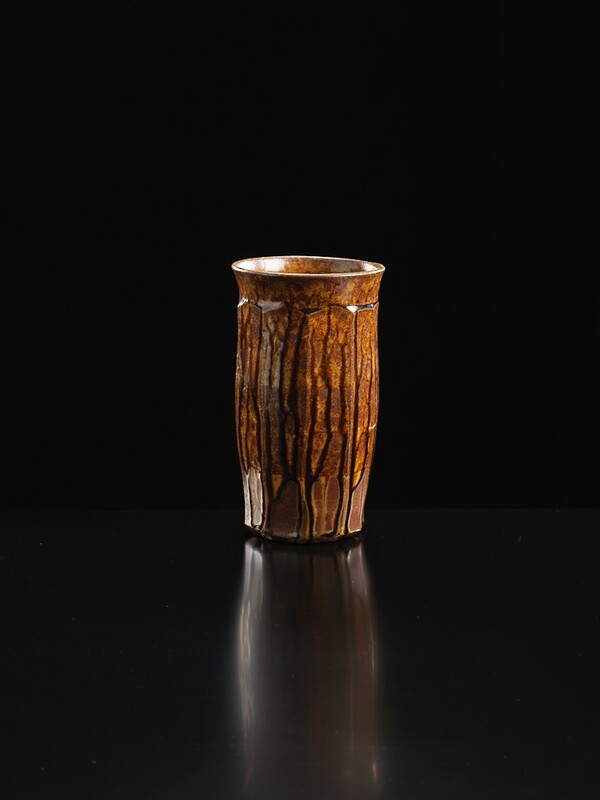 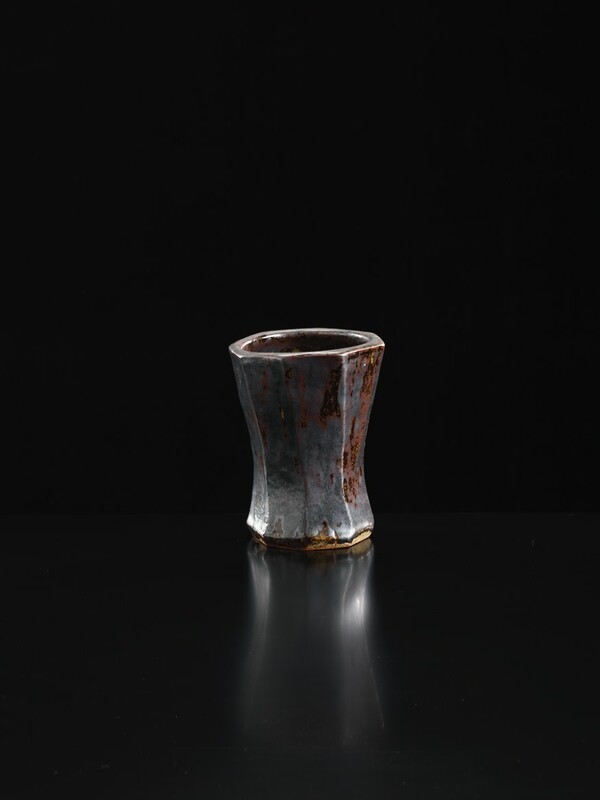 He brought a boldness to the making of pots that went beyond easy concepts of ‘rural’ or ‘urban’ work. 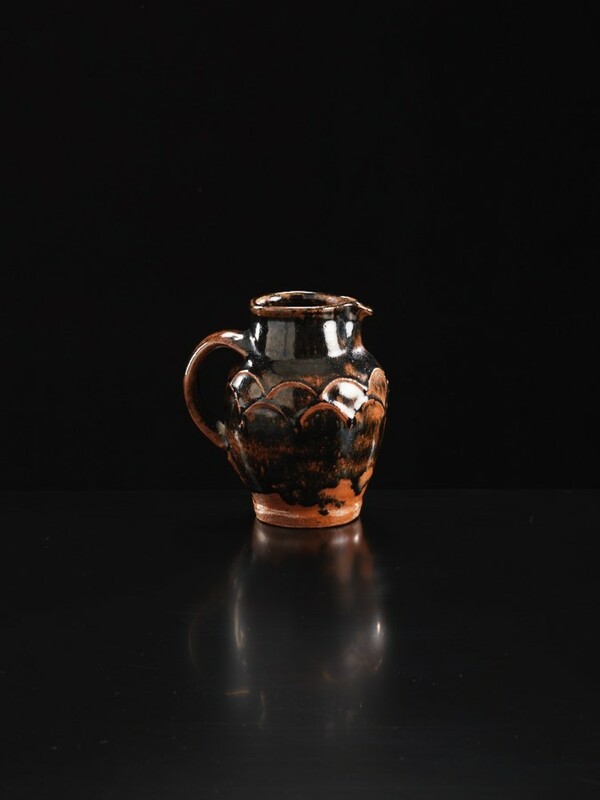 It was both sophisticated and wonderfully immediate, bringing out the pulse and fluidity of the clay with great exuberance.